Stay fit and active …everyday! 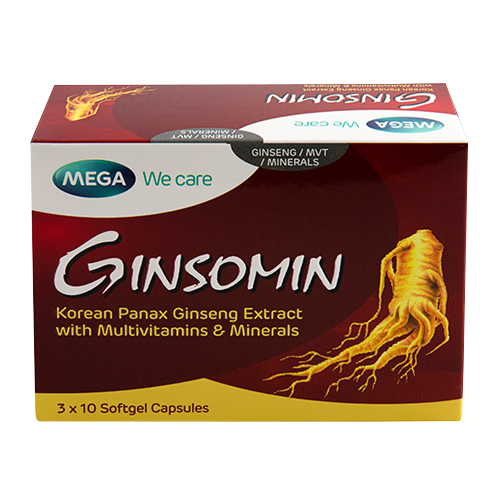 Daily dose of nutrients and high quality Ginseng extract to keep you at 100% in your performance, energy and immunity. Get more out of your personal and professional life.